Here are some pics from my Elassoma evergladi tank that I took tonight (these are not the fish that are dying from infection - those are the Elassoma giberti fish). I've got about 100 babies from these guys already. The babies are about half an inch long now. Just a few more months till they are old enough to spawn. 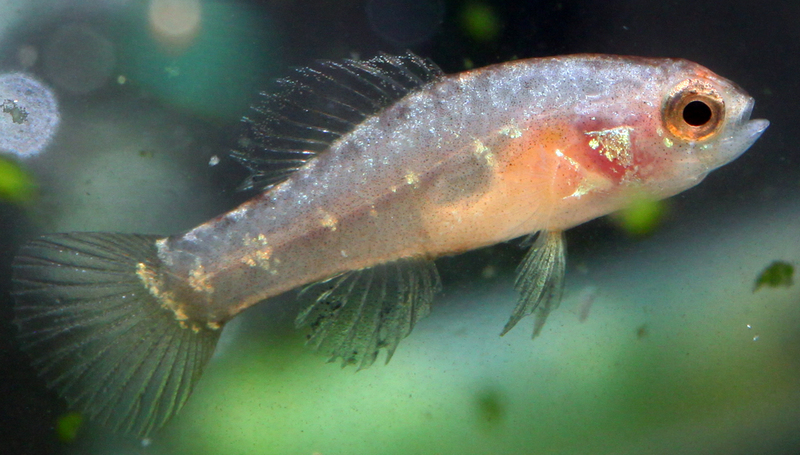 These are some pictures of one of the males, he has a nest in the riccia at the top. Never seen these fish before, they look wonderful. How big are they? Sure, I have a lot of other pics. I'll post a few more in a little while. What is the special gallery? Do you need the high res photos or are these ones ok? Ruthy I somehow missed your question. They are slightly over an inch in length. They come from the everglades in the USA. They are quite rare as far as finding them for sale anywhere. Quite easy to take care of, but they do require live food. They will not eat anything that doesn't move. 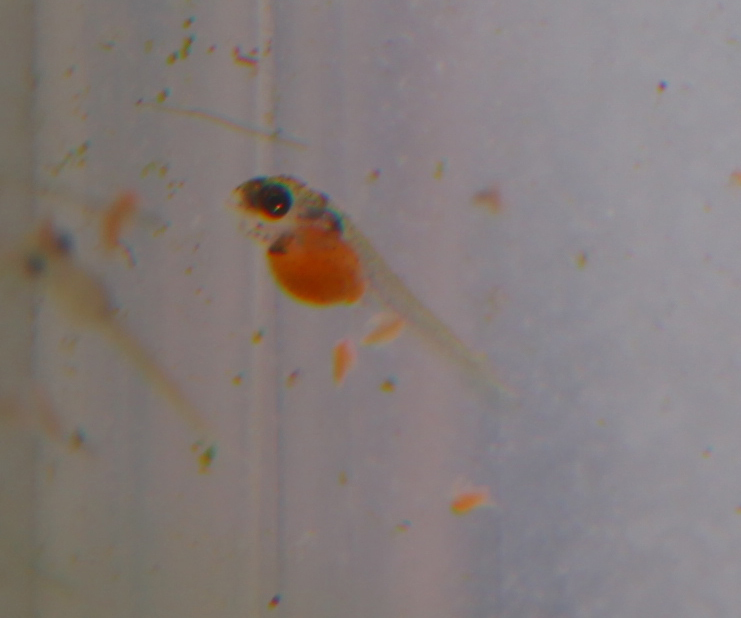 I hatch brine shrimp for them every day. 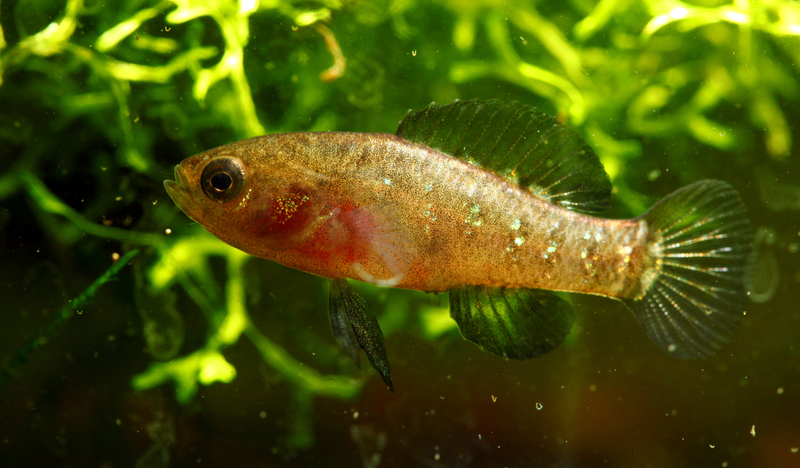 There are 5 pygmy sunfish species in total, some of which are extremely colorful. They look like they are really rewarding to keep! Added a page in the species gallery for the pictures and also did a little research and made a quick stat. Let me know if you agree, as nothing is better than personal experience. I have heard of these little guys several times but have never seen pics or knew of somebody who kept them . Thank-you for the great pics. Please feel free to fill us in on them and how they progress. Belinda, you can't sneak them across the boarder! I haven't seen them be aggressive at all. Also, an interesting note about them from my experience. It seems they do not bother fry at all. 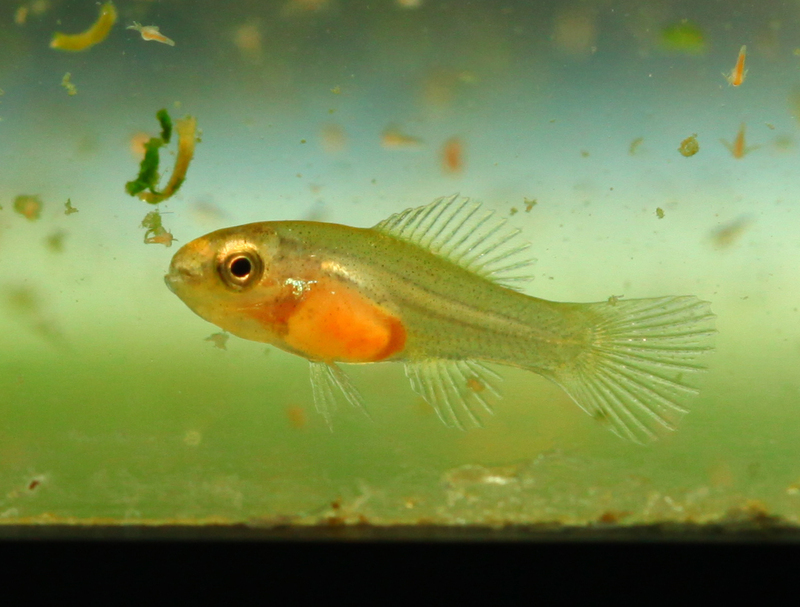 I've seen the parents and even other unrelated fish look at a swimming fry and completely ignore it on many occasions. I was quite surprised by it. Other than that your description of them is pretty much spot on. I've been breeding mine in 70F water with only a bubbler, riccia and moss along with daily artremia feedings. The one concern I've had is that the fry are too small to eat artremia from day one. 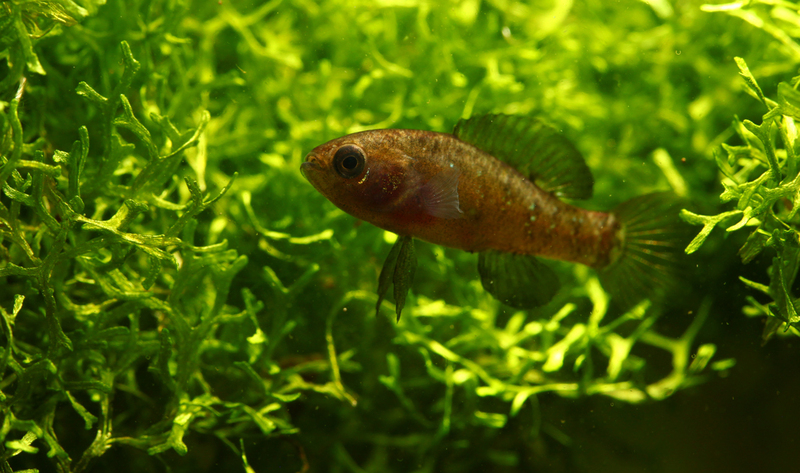 That is why I added the riccia. 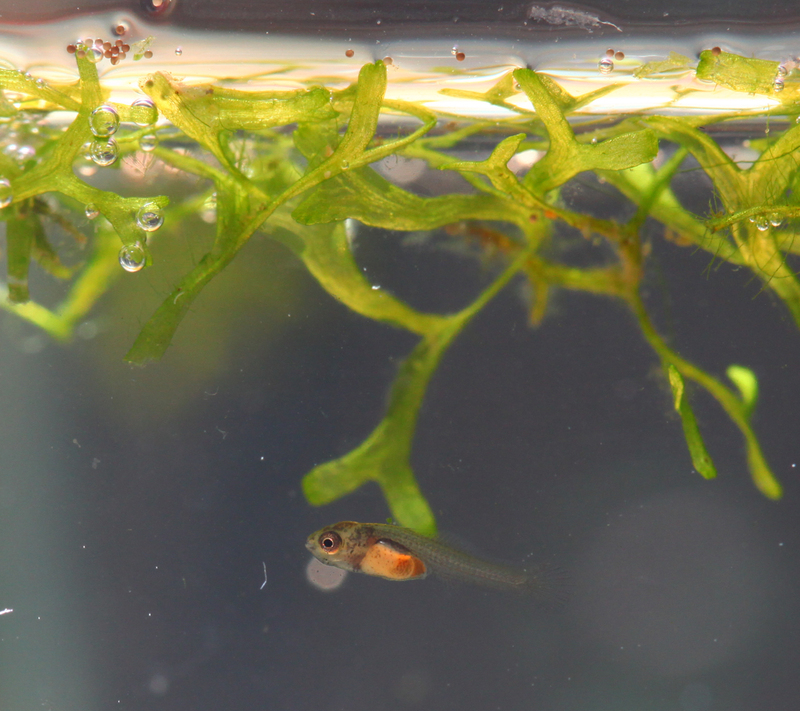 I've noticed all sorts of infusoria and paramecia live in riccia, and the babies tended to hang out in the riccia most of the time, presumably hunting for them? They grow quite slowly from babies to adults. 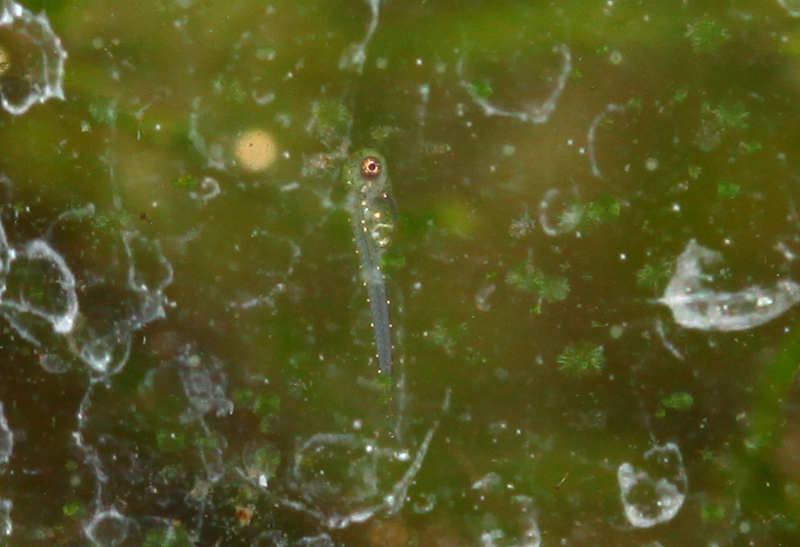 I've got about 100 of them which hatched around 3 months ago, they are only half an inch big now despite constant feeding and 80F water along with daily water changes in a bare bottom grow out tank. I read somewhere that they take about 250-300 days to fully mature, so they are a little slower than most cichlids I've bred. 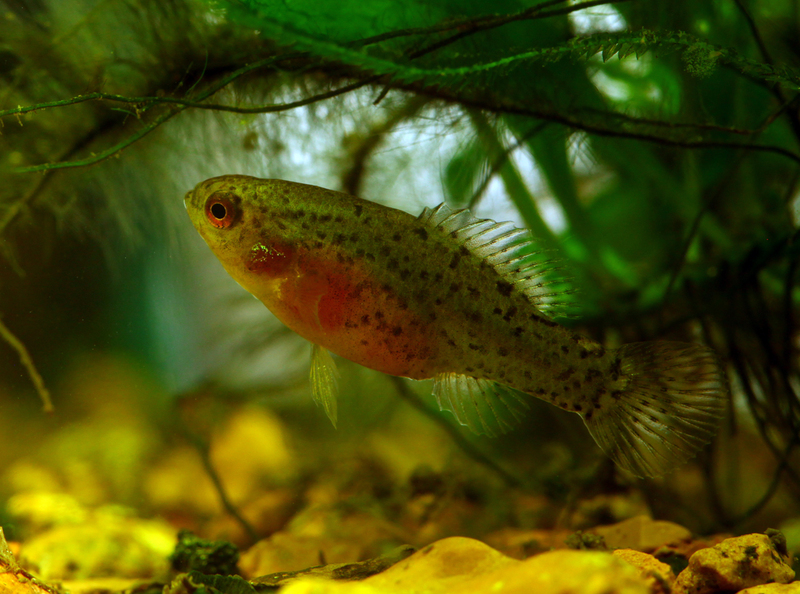 When they grow up I'll probably post some for sale (or better yet - trade for other unusual fish!) on the forum if anyone is interested in keeping them. Oh also, it appears that there is a pretty high degree of variability between collecting locations in terms of coloration. Just be sure to watch the videos on HD and full screen if you want to see the blood being circulated in its body! I love the full little bellies. To me watching and getting young fry through the first three months is one of the most rewarding aspects of this hobby! 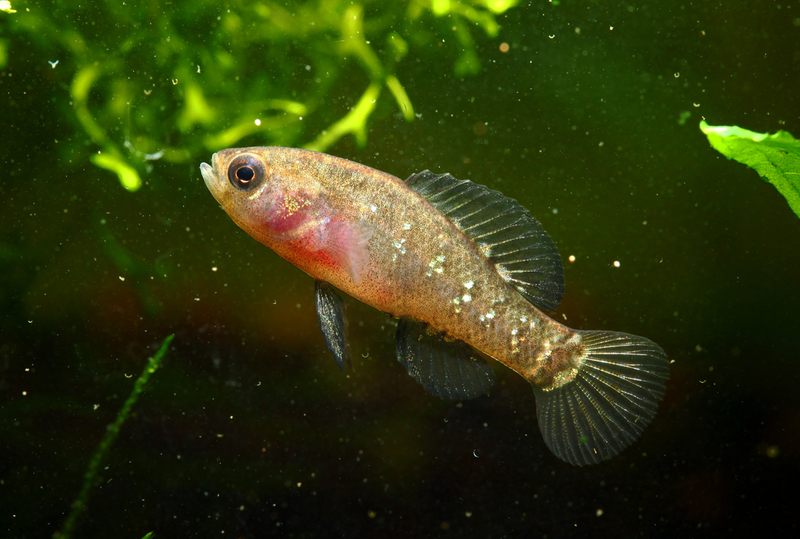 Then get some least killifish Beli. You can be rewarded every day. Unfortunately I don't keep them anymore. I sold them all to a local hobbyist a fee years ago. I was thinking of driving down to FL and collecting some, but I'm not sure if I will do that or not since I have a lot of other stuff going on for the next few weeks. I originally bought these fish from aquabid.com they sell them there regularly so I think you should try looking for them there. Page created in 20.102 seconds with 19 queries.